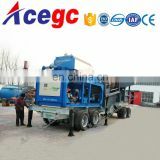 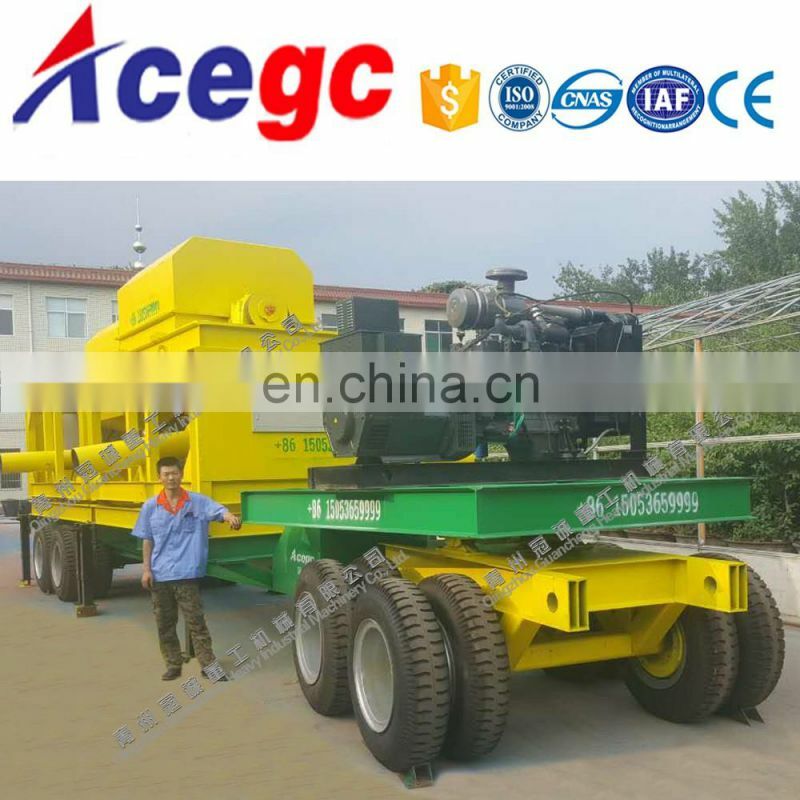 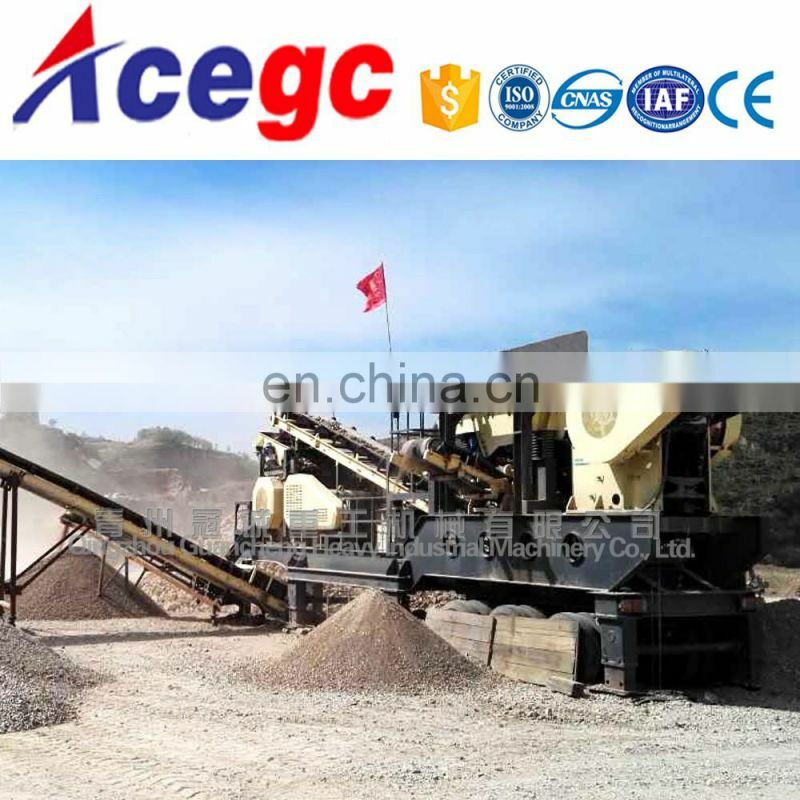 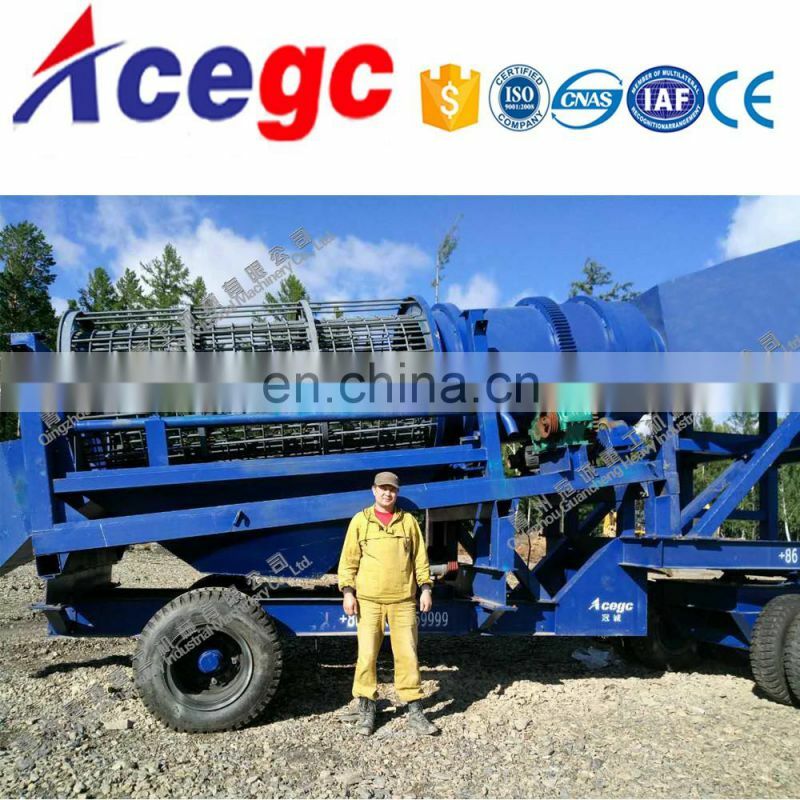 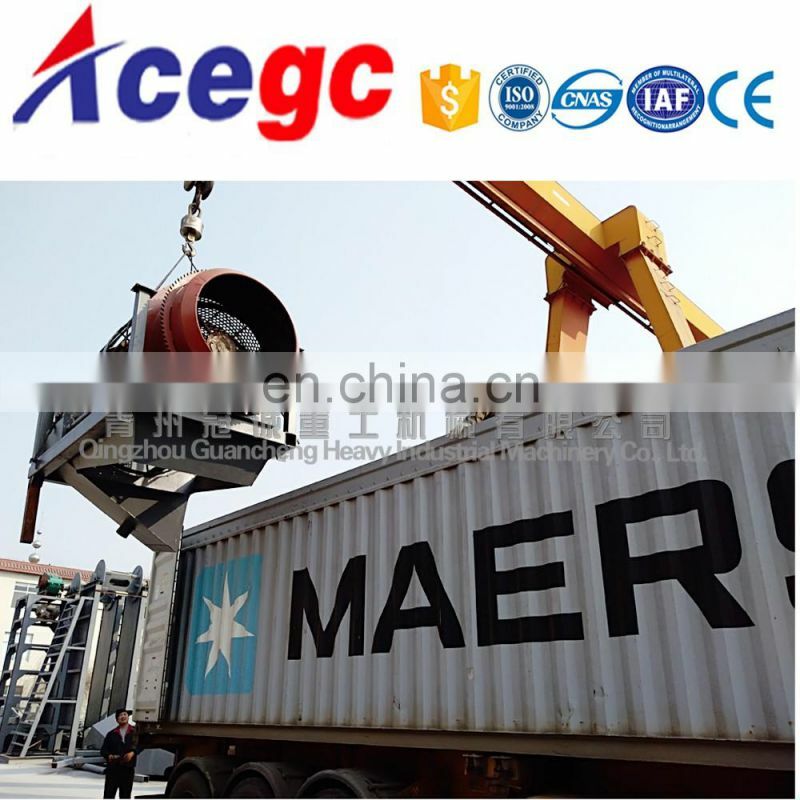 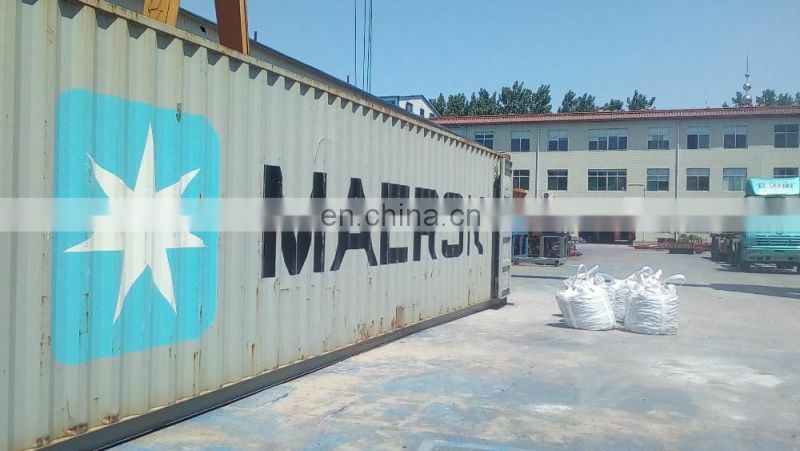 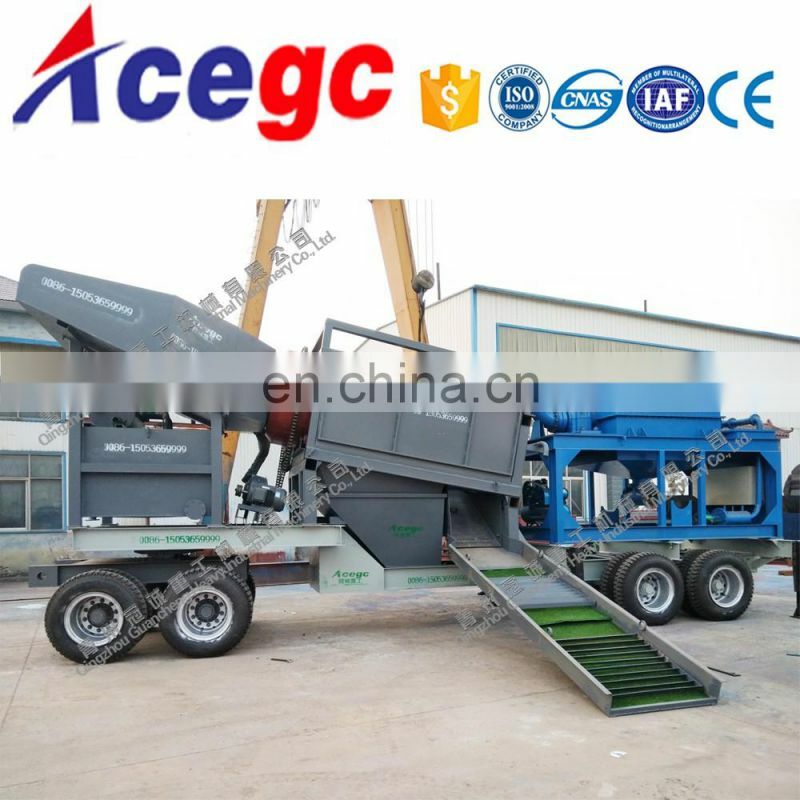 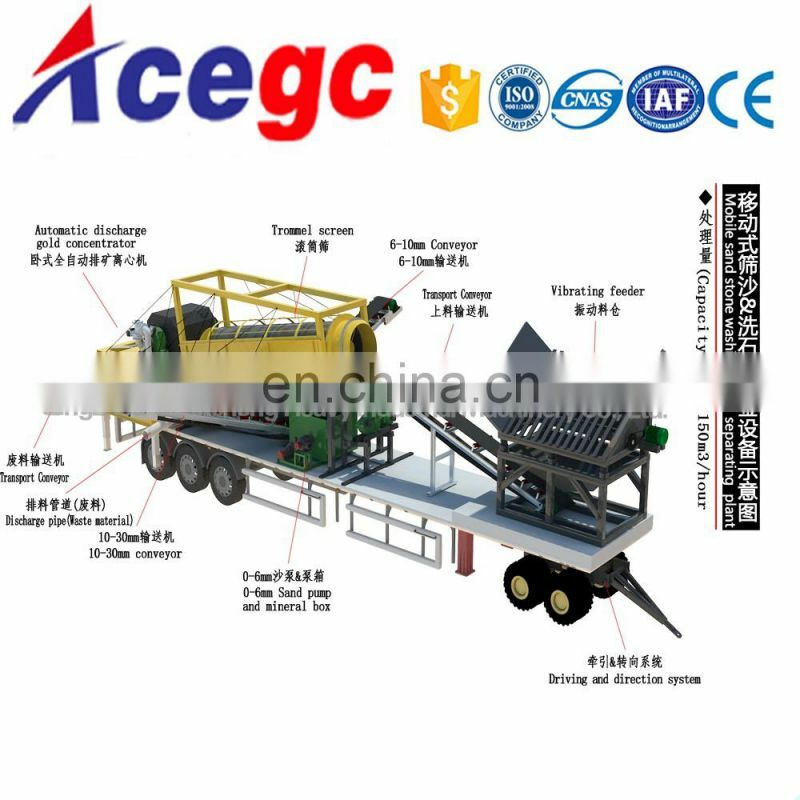 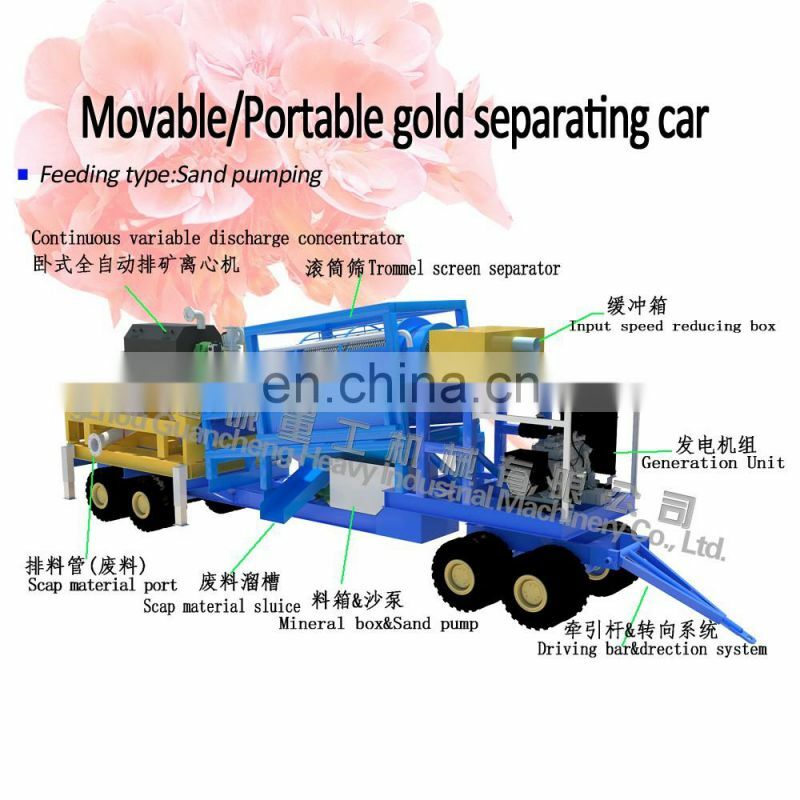 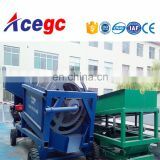 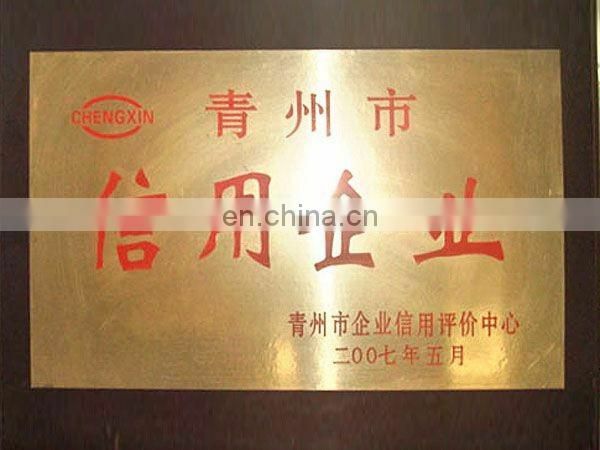 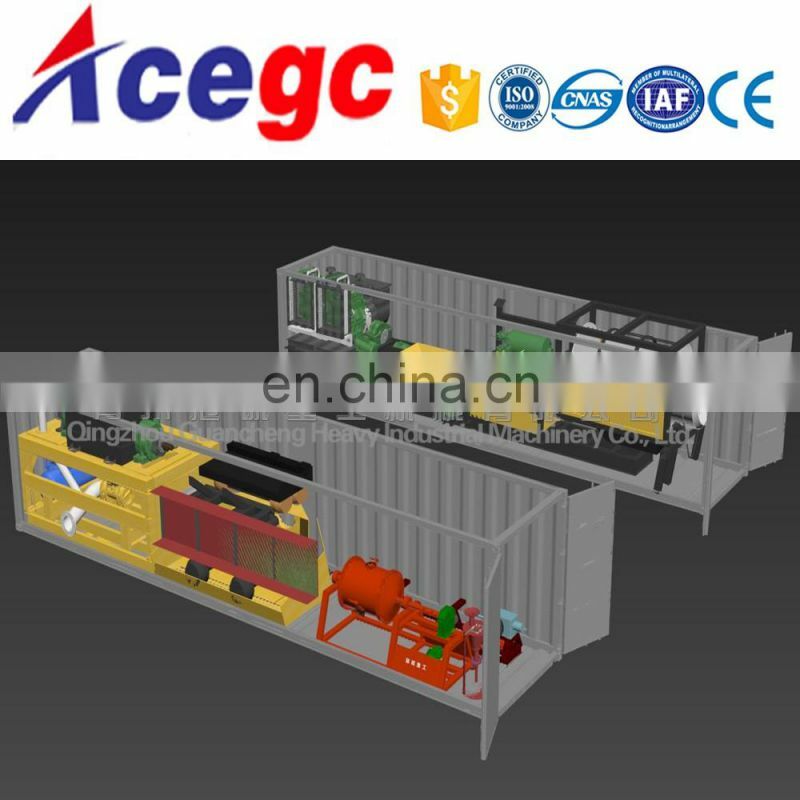 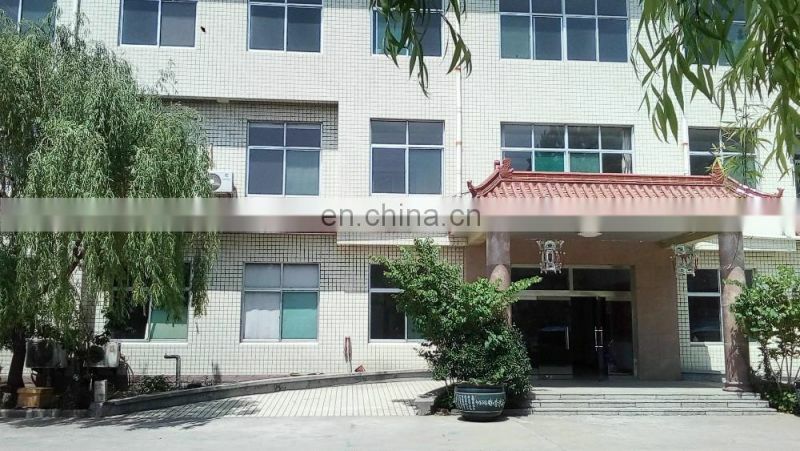 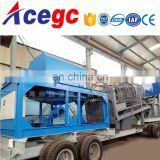 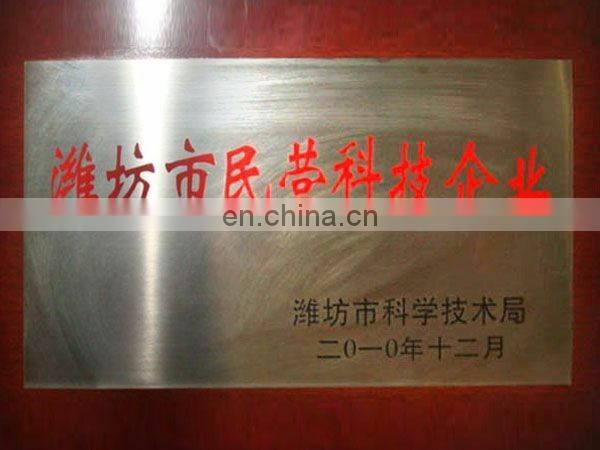 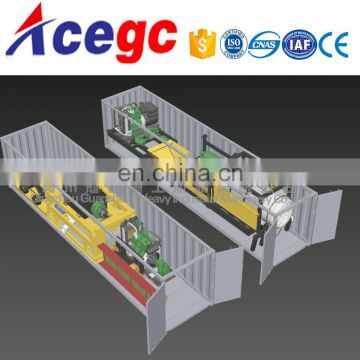 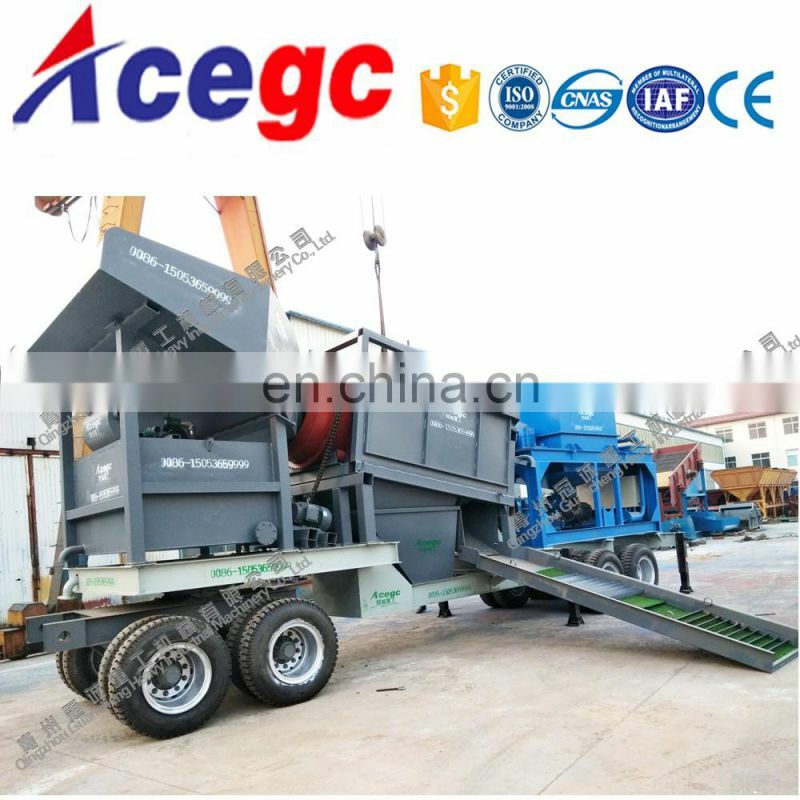 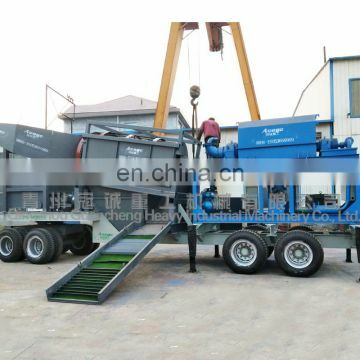 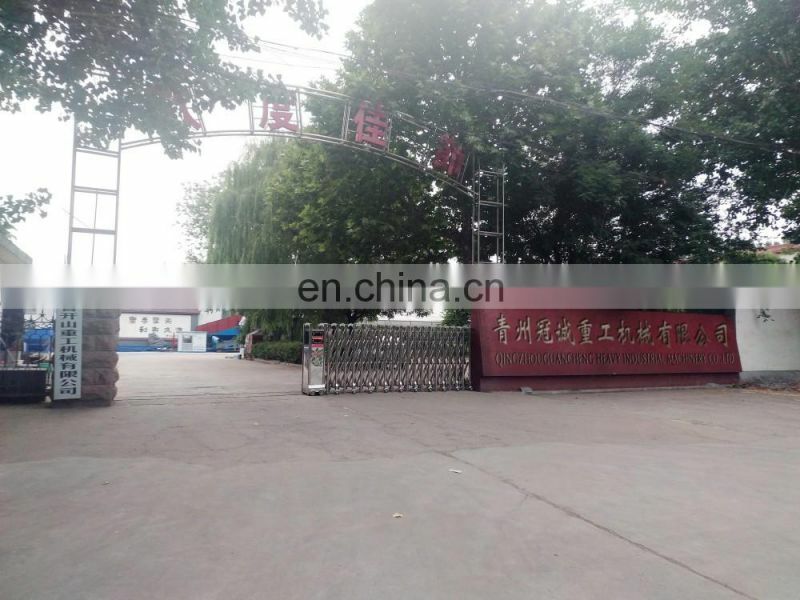 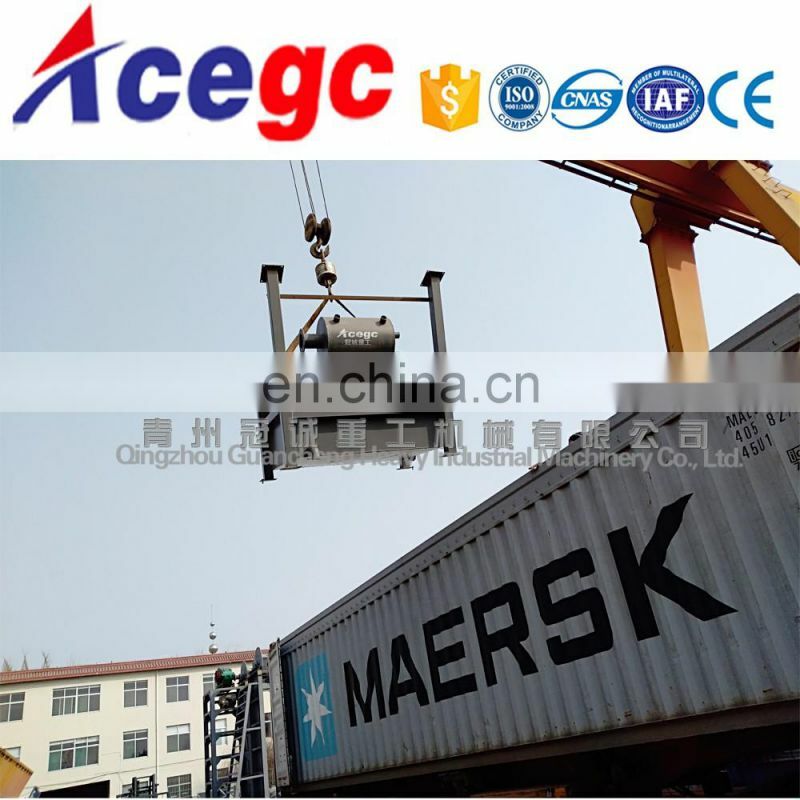 This set of Mobile gold trommel wash plant is designed&manufactured by ourselves,improving our technology by service after sales and advice of customers etc,now it’s advanced and well-rounded technology in china. 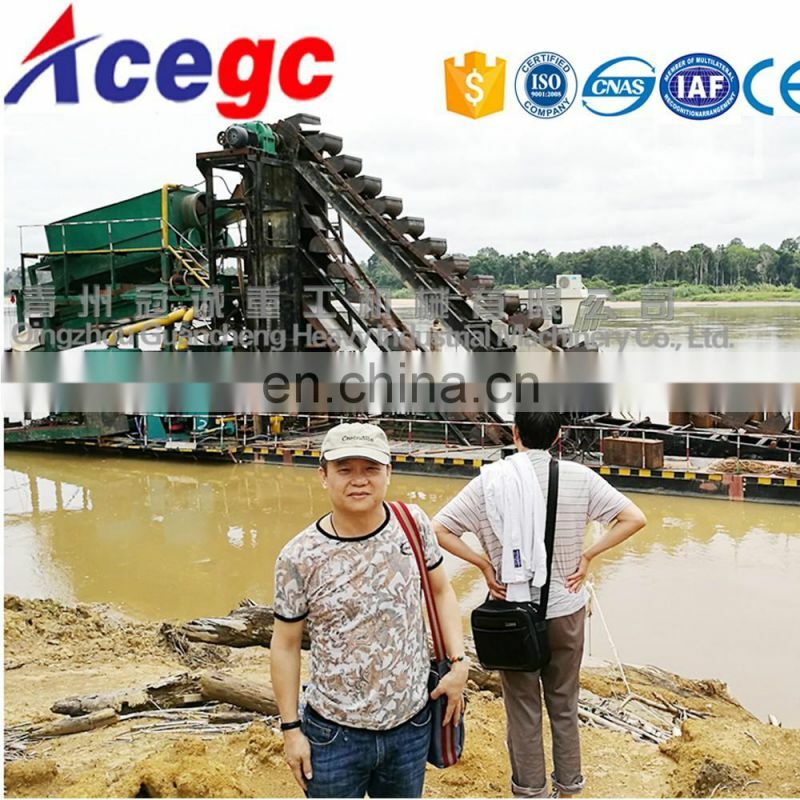 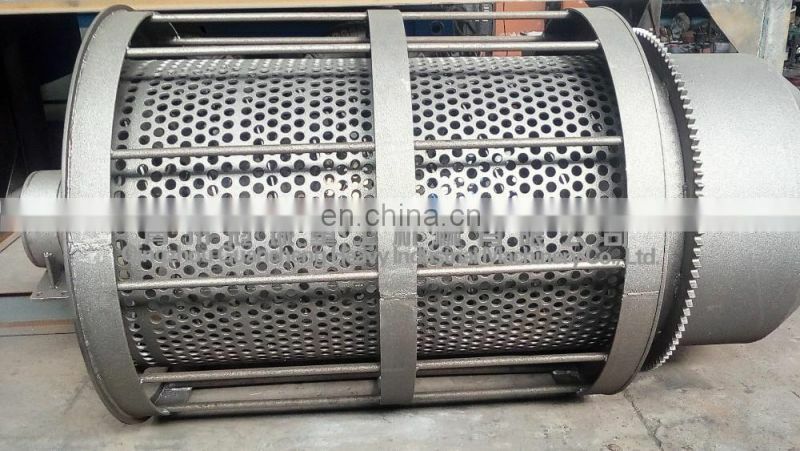 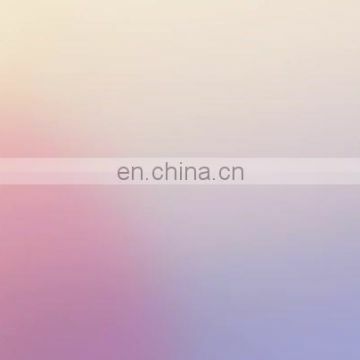 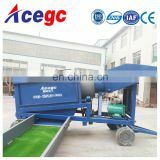 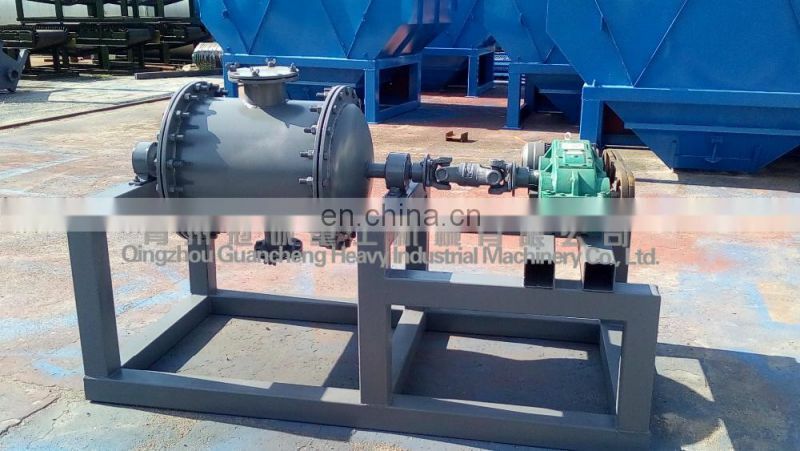 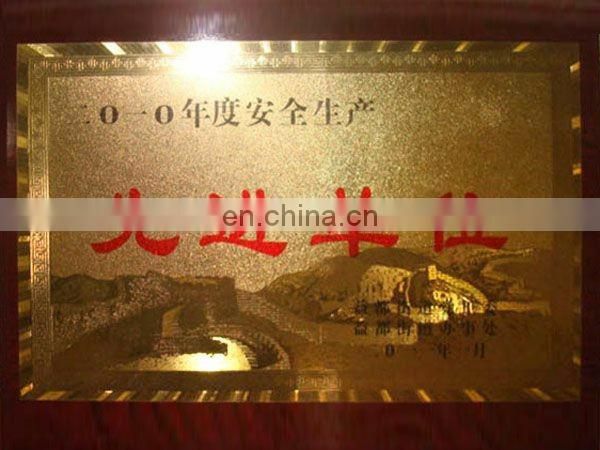 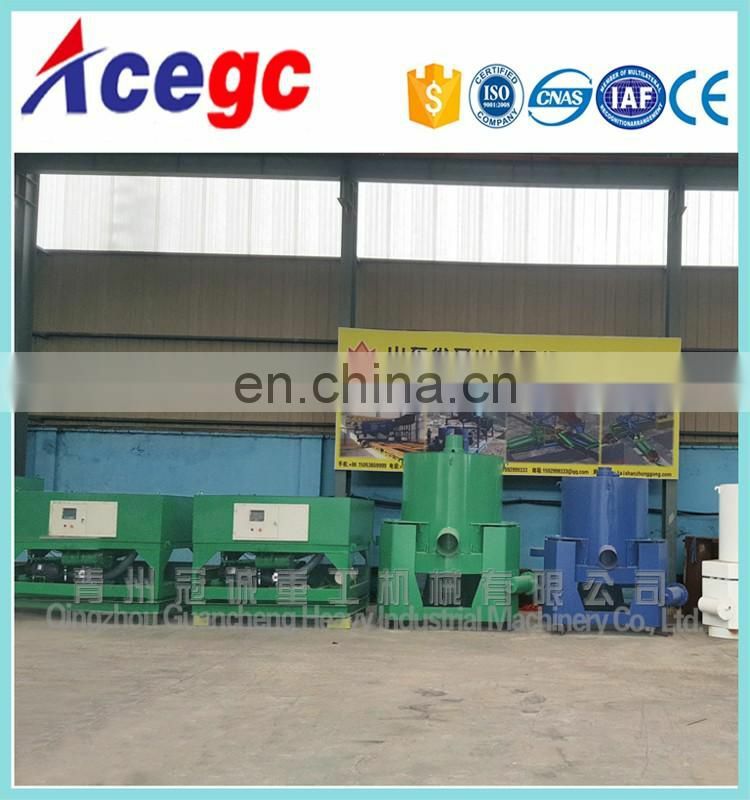 0-6mm material into mineral box and send to 1200# horizontal automatic discharge gold concentrator by 1set 4 inch sand pump to get concentrate，the waste material discharged from discharge pipe. 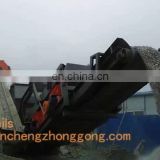 Water washing: Mineral mixture to be transported into trommel screen,then to be washing and reaming in the middle of screen,the clay to get ride off and minerals to be classified into 3 size.The water washing in 2 sides of trommel screen can clean the material carefully and prevent it from being plugged.